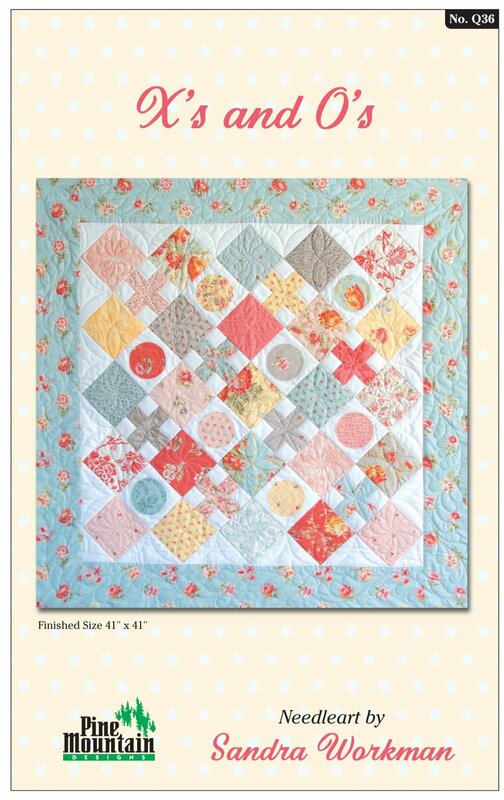 One charm pack, a smidge of white and a bit of border print and you can create this charming quilt. Finished size 41" x 41". Includes pattern, instructions, and color photograph.